I have a particular affection for the province of Limpopo, an area of South Africa that is steeped in history and bursting at the seams with its rich cultural heritage. 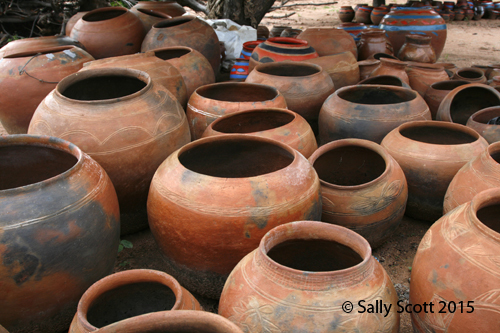 It is one of the few places in the country where one can have the privilege of meeting local artists and crafters in their home villages, surrounded by their amazing hand crafts. In a world where the authentic is fast becoming something of the past, this area still has small pockets of authenticity, where mass consumerism hasn’t completely obliterated traditional craft art. My need for authenticity has drawn me back to this area several times over the past few years, and whilst I do see changes, the delight of traveling into rural Limpopo never fades. Without fail, after each of these visits, I have returned to my own home on the other side of the country, inspired, revitalised and ready to get back to my own creativity. It was with this appreciation for the area in mind, that I decided to embark on a new creative project, one that combines my love of travel with my interest in the arts. 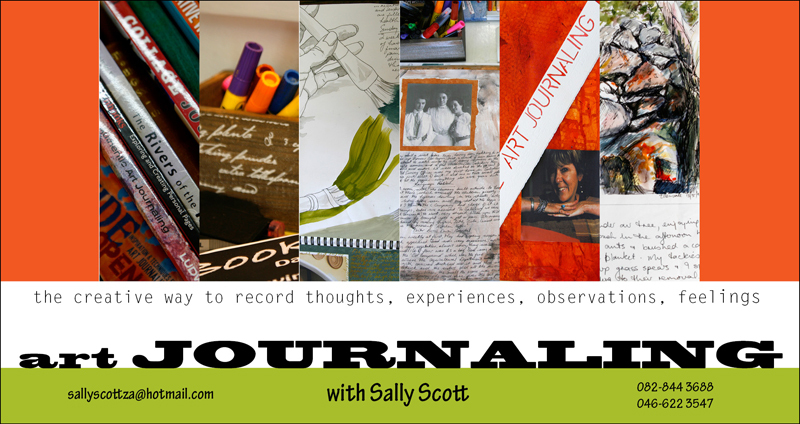 I have been teaching drawing and fibre art for many years and last year added creative art journaling to the mix. 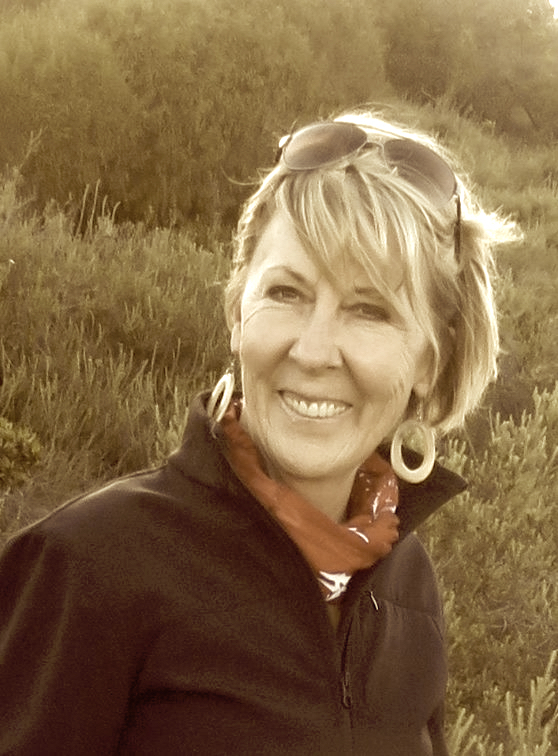 So when Marcelle Bosch of Madi a Thavha Mountain Lodge approached me about the possibility of organising an art journaling workshop in conjunction with the village tours they run, I jumped at the opportunity. 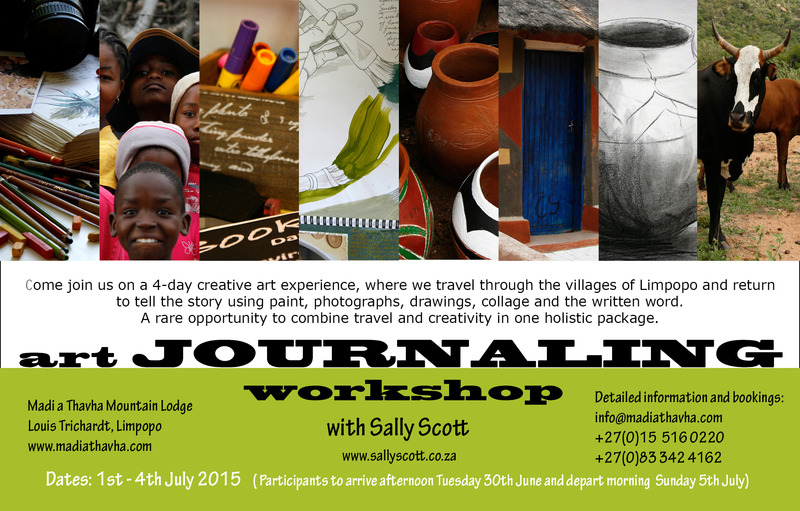 So, it is now with great pleasure that I invite you to join me on a four-day creative art journaling experience from 1st – 4th July 2015, at the Madi a Thavha Mountain Lodge, which is situated at the foot of the magnificent Soutpansberg Mountains, near Louis Trichardt (Machado). The four star luxury lodge is nestled in a magnificent natural environment with the comforting backdrop of the mountain. The rooms are comfortable and colourfully decorated with the work of Limpopo’s craft artists. 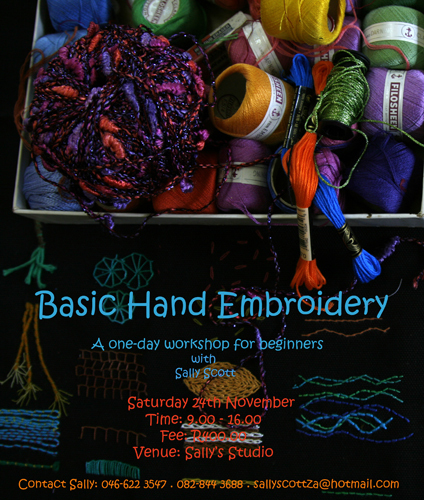 Workshop participants will stay at the hotel and have all meals included. The workshop will begin with a one day field trip out into the villages of the area, where, with the help of an experienced tour guide, we will explore markets, businesses and homesteads, famous for their wall paintings and get a glimpse into daily rural life. We will meet local artists and crafters, surrounded by their pots, sculptures, musical instruments and bead work, as well as travel through some very impressive scenery. The outing will give us a chance to talk to local people, take photographs and generally gather inspiration and material to use over the next three days, when I will take you through the process of visually documenting your experience. In the workshop you will spend your time creating a journal that visually expresses your response to our outing into the villages. We will use a variety of techniques and mediums, and for those who are insecure about their talents, I will provide basic instruction in drawing, painting and collage, with ideas to incorporate the written word. With the limited time available, it is unlikely that you will complete your journal, but it will certainly mark the beginning of a process that can keep you busy for many years to come. Please note that space is limited and booking closes on 31st May 2015.